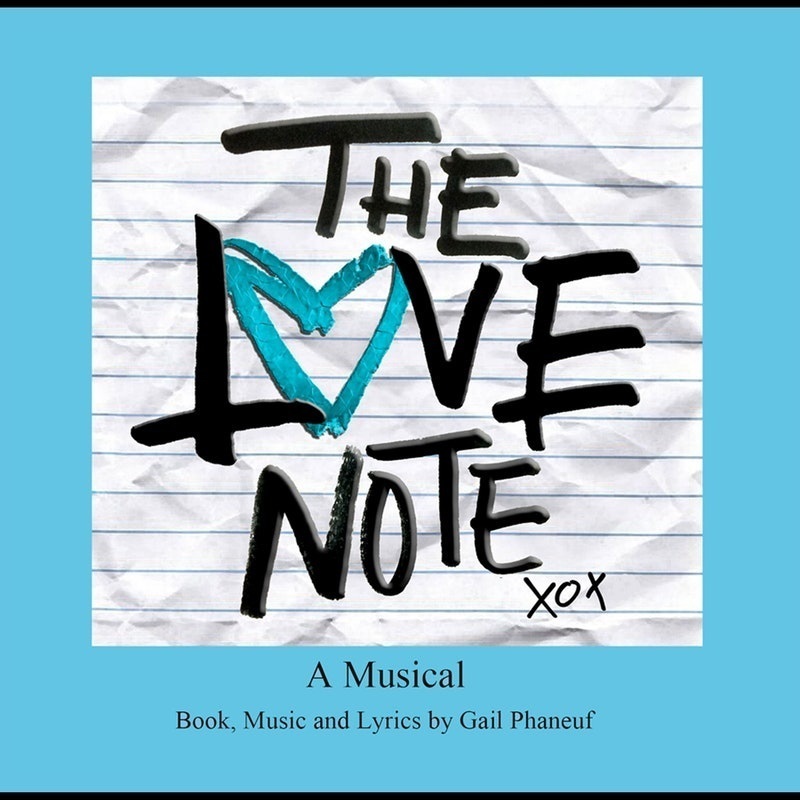 Last Chance to see MPCG's Musical "The Love Note"
One last night! Don't miss your chance to see MPCG's Musical "The Love Note," performing tonight in the High School Auditorium at 7:30 PM. Admission is free for May-Port CG students, or $5 for adults and $2 for children ages 5-12. We hope to see you there!